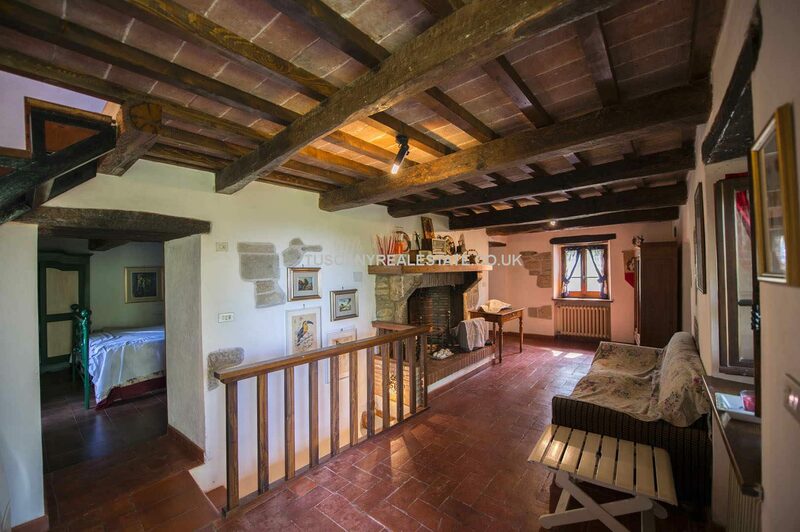 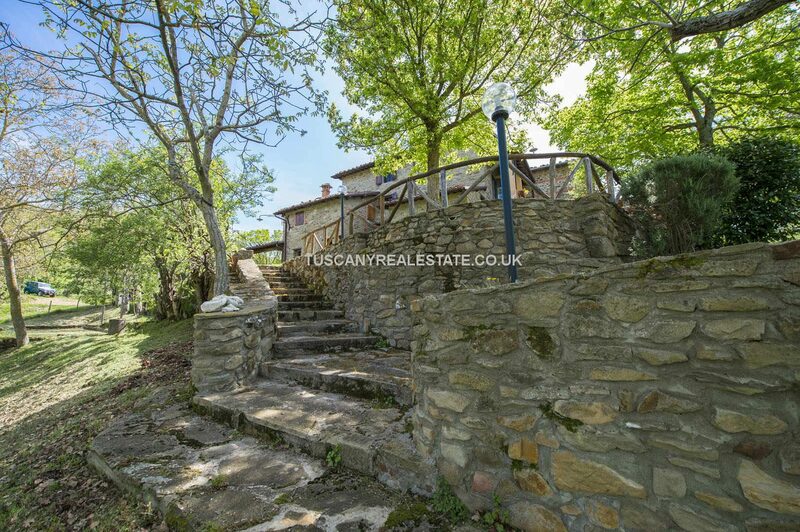 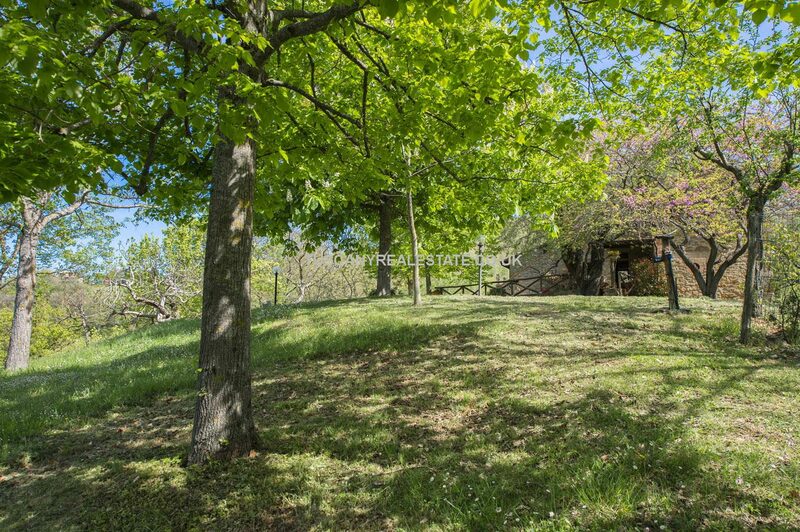 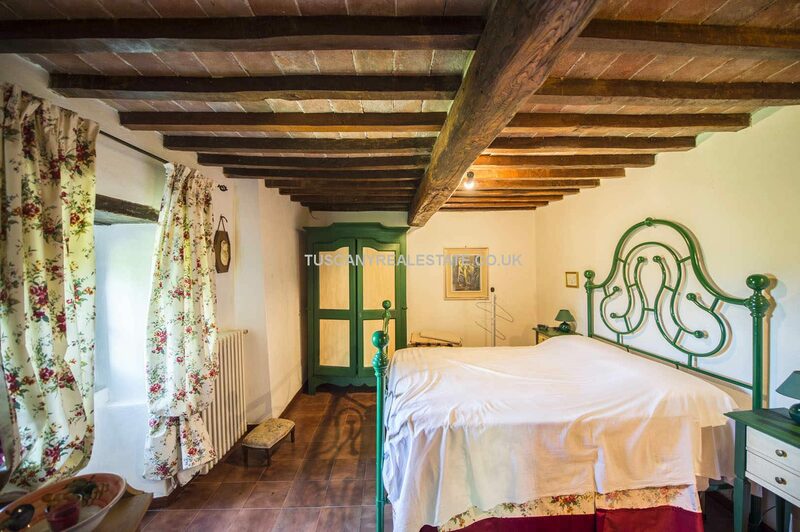 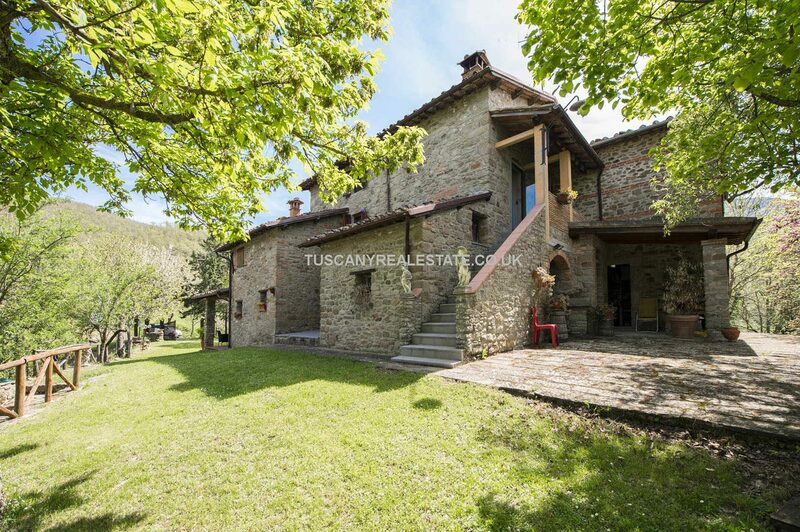 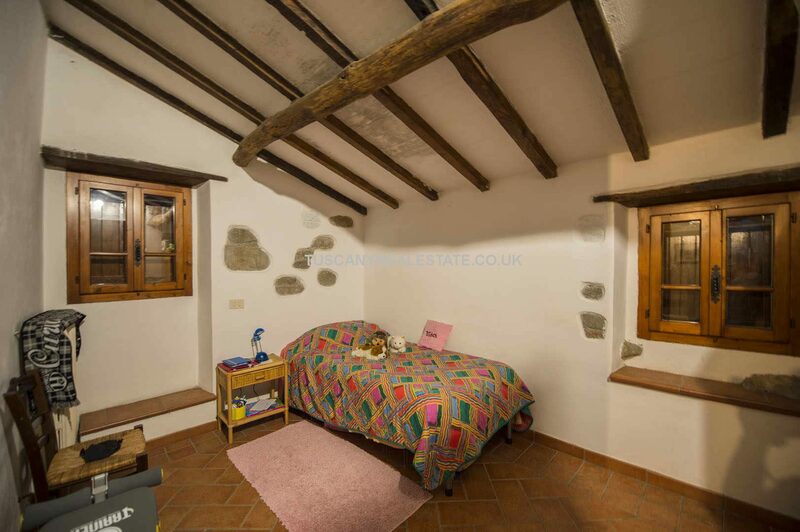 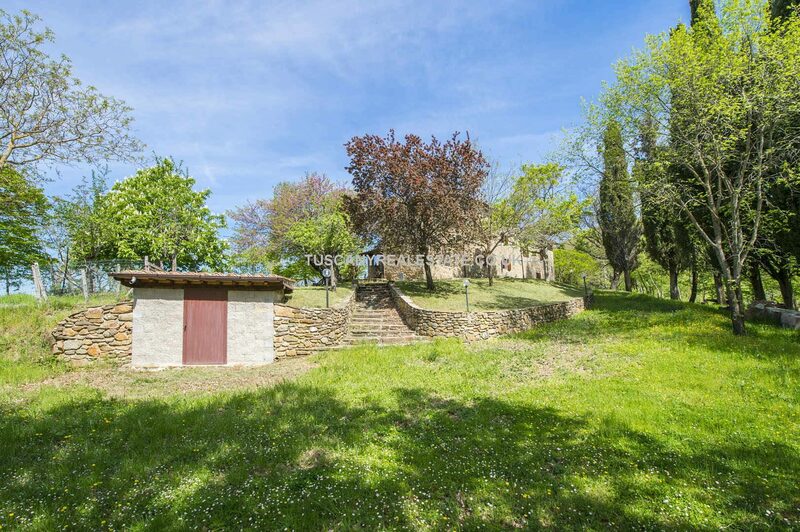 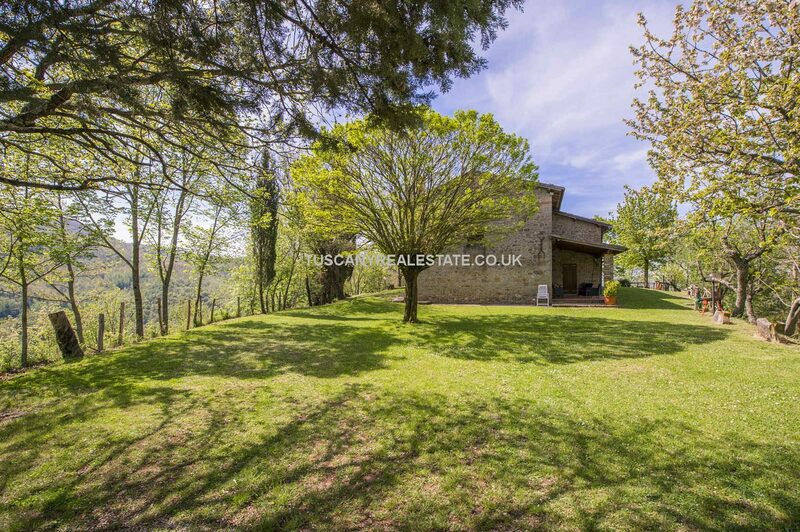 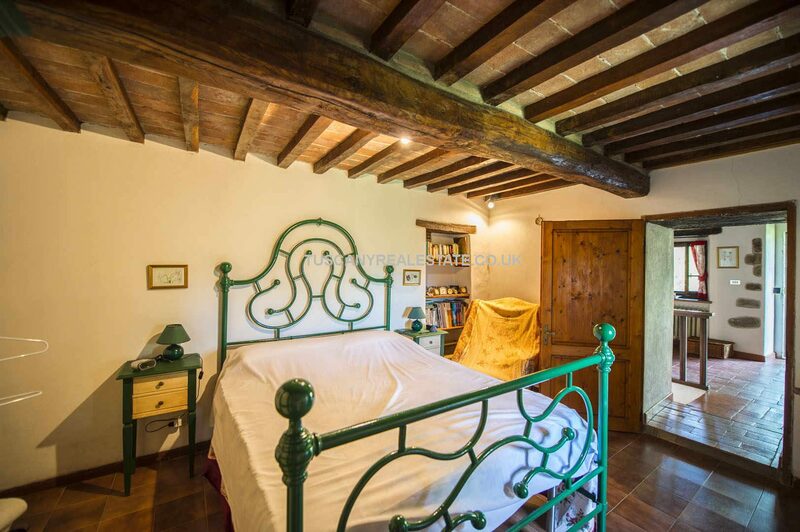 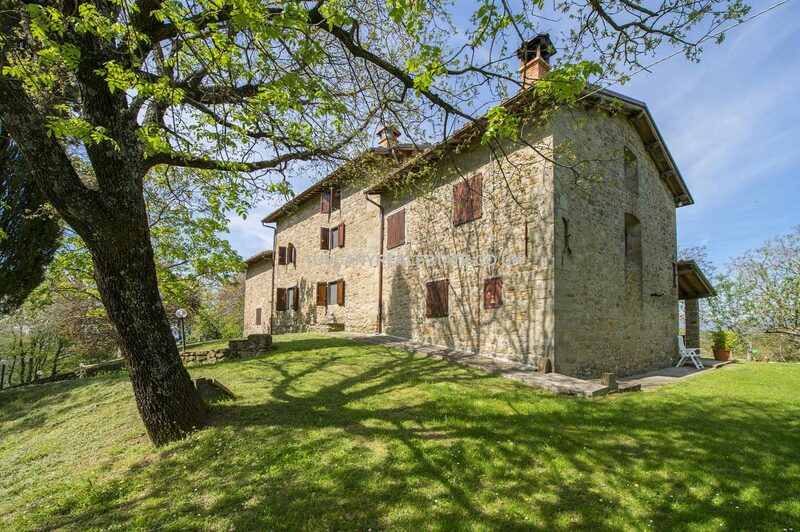 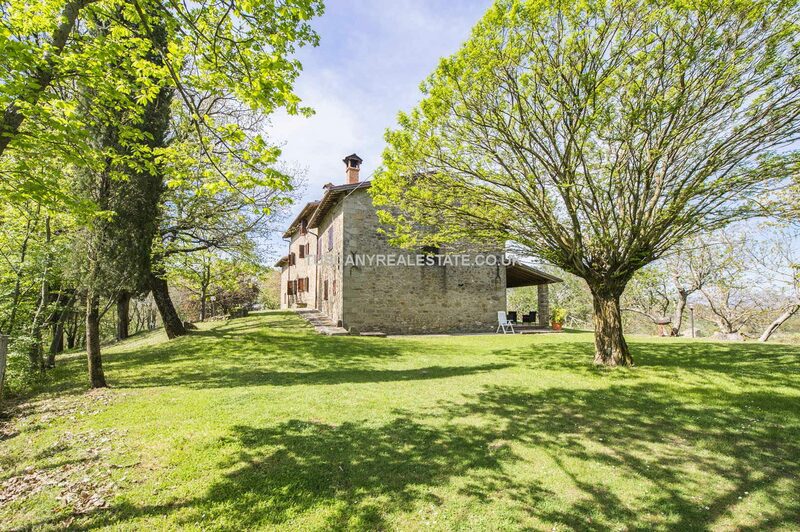 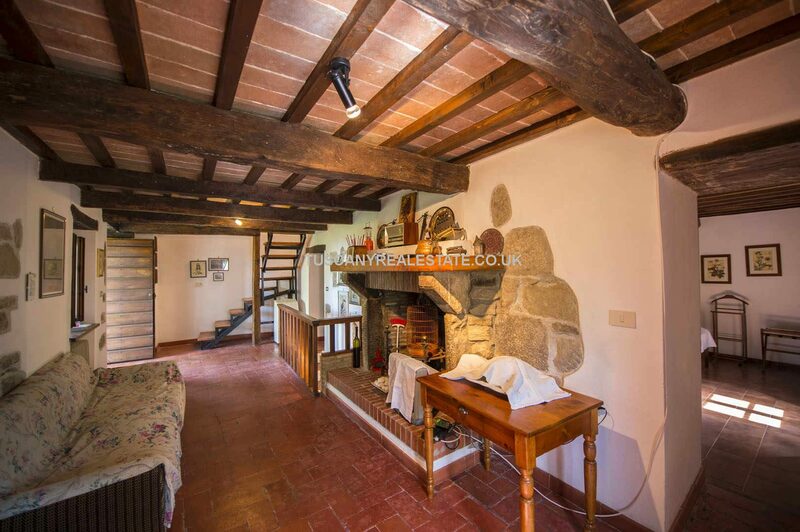 Restored large Tuscan farmhouse, near to Sansepolcro. 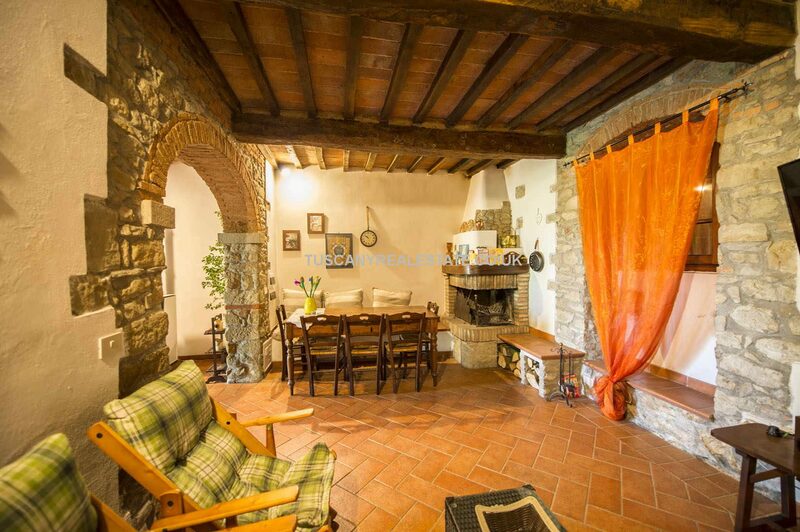 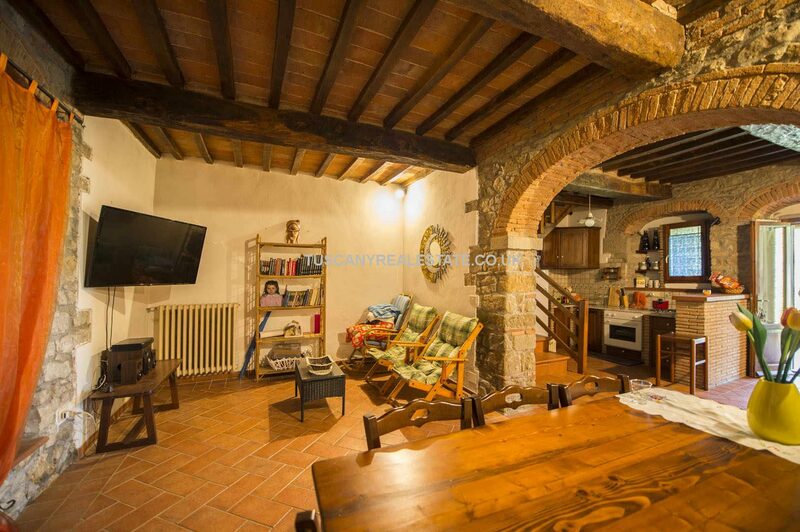 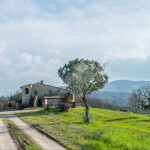 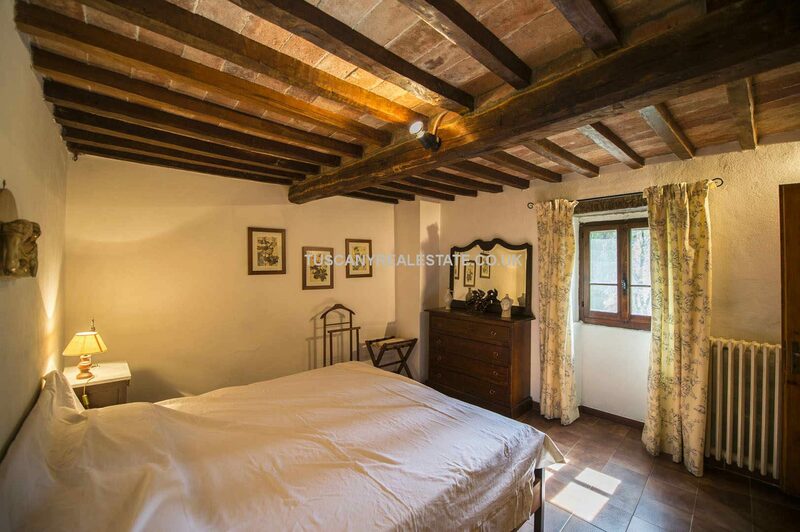 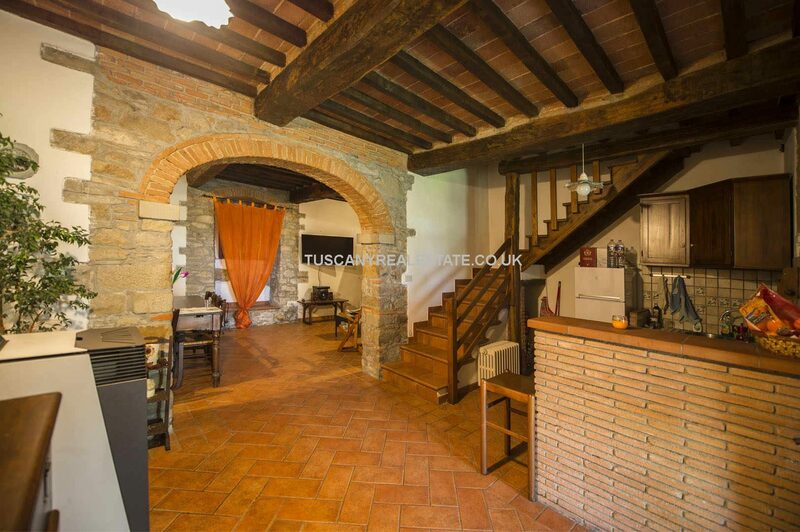 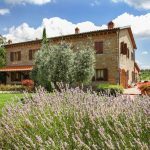 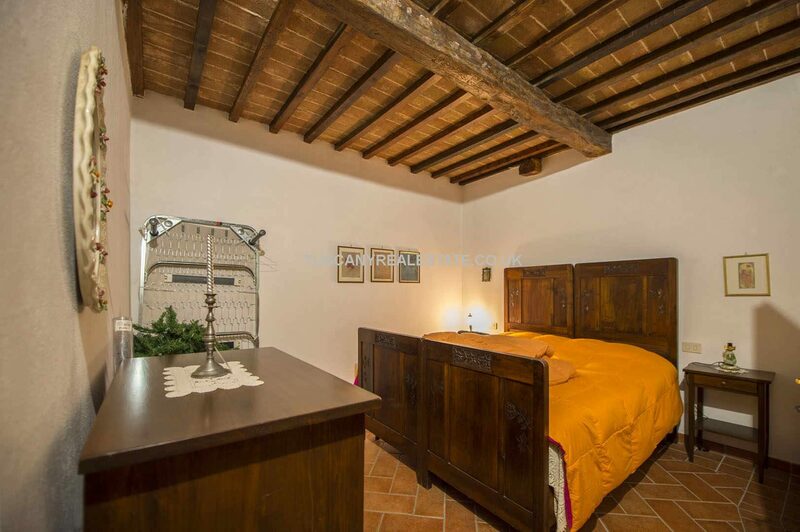 Currently split into two apartments with 7 bedrooms overall, the farmhouse would be suitable to use for a holiday rental business catering to the many tourists looking to stay in a Tuscany farmhouse. 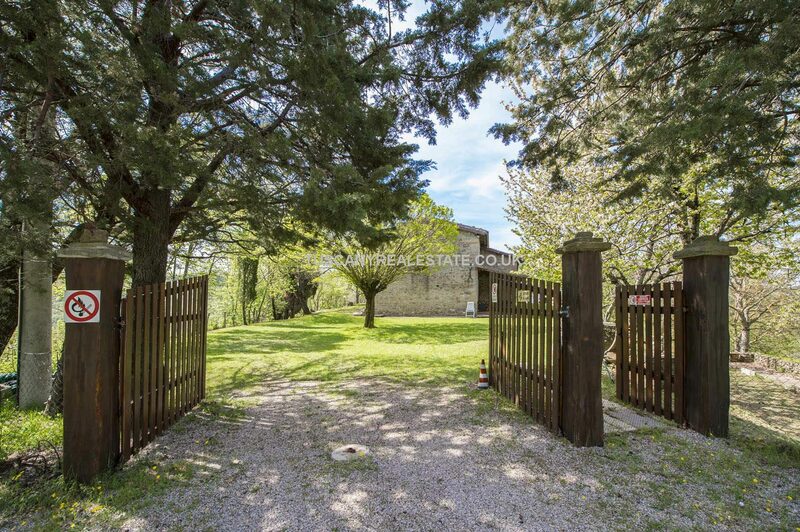 This lovely property is completed by 7,200 sqm of fenced garden. 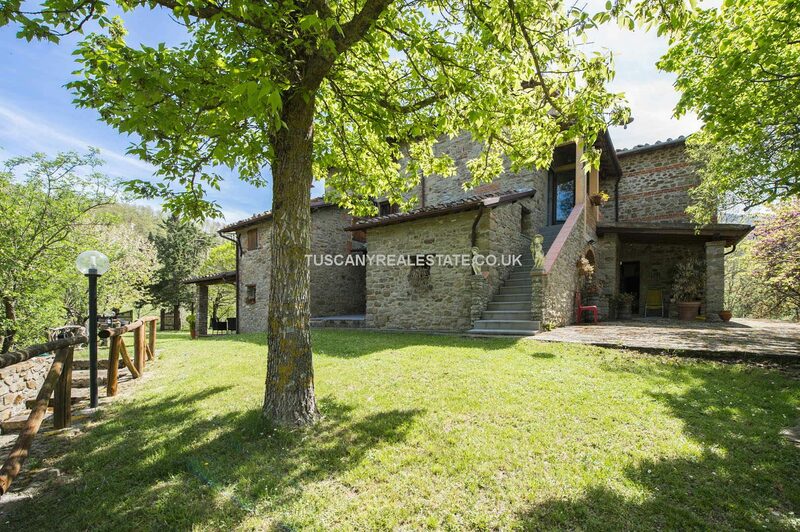 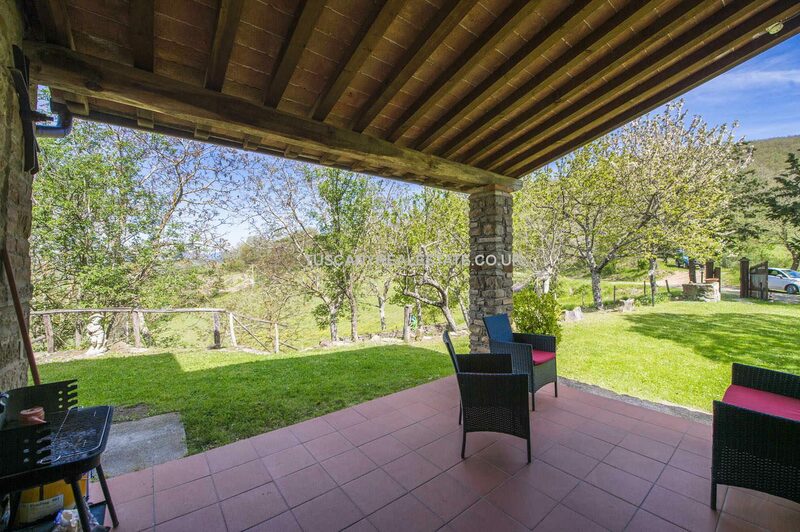 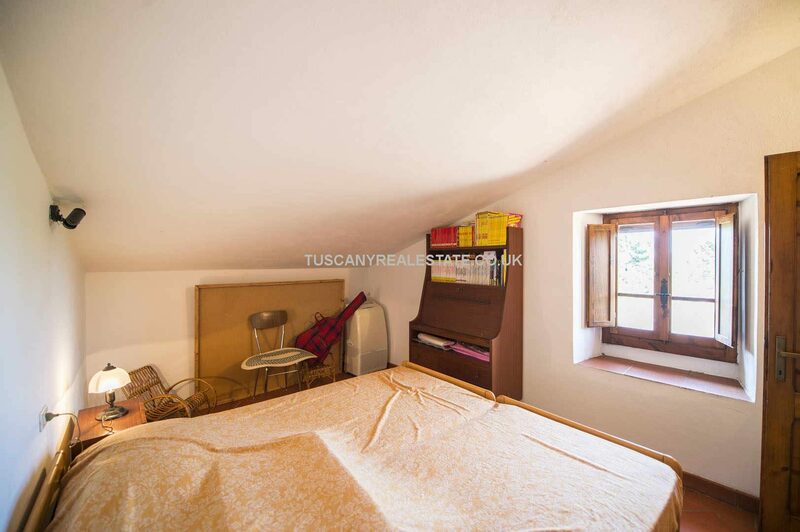 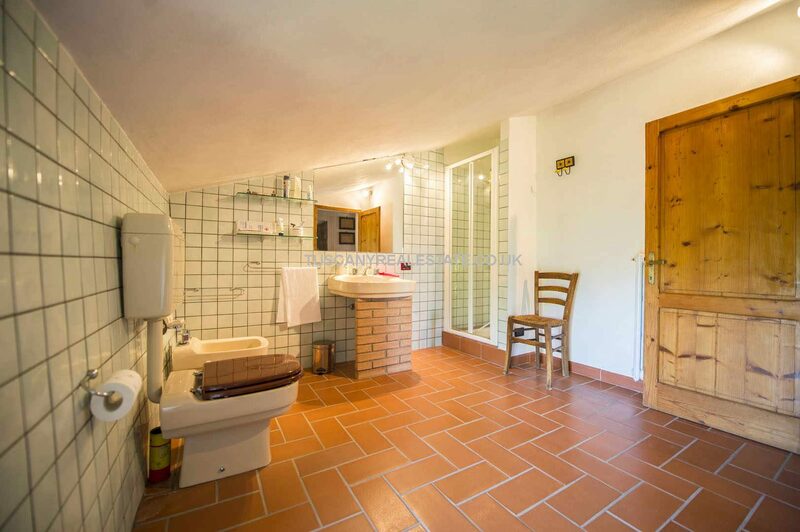 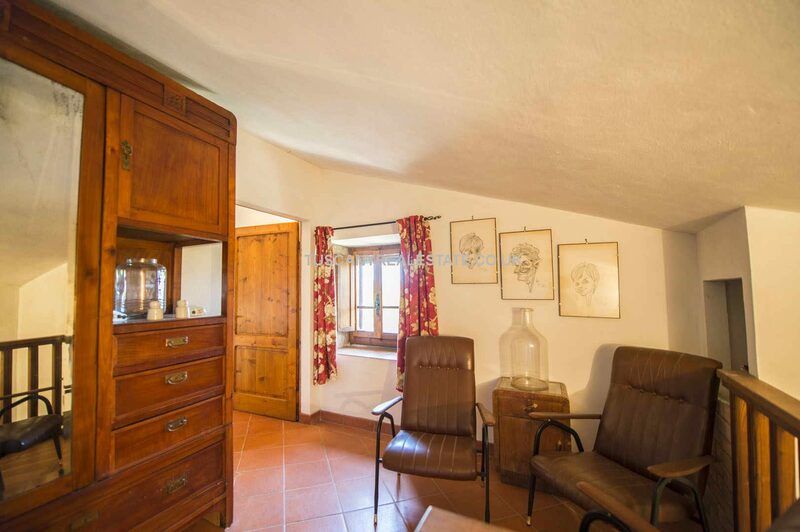 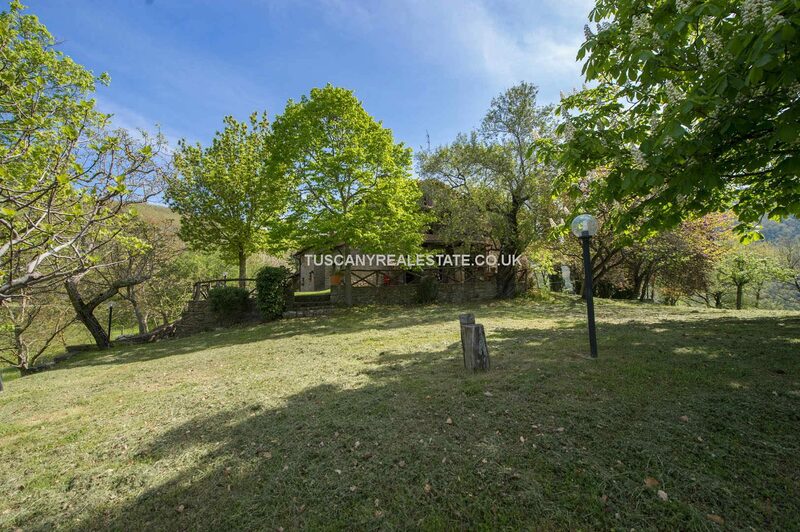 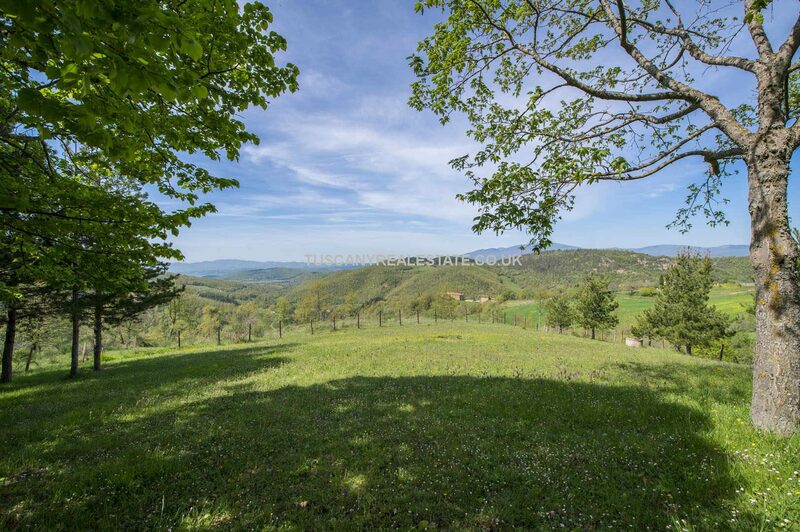 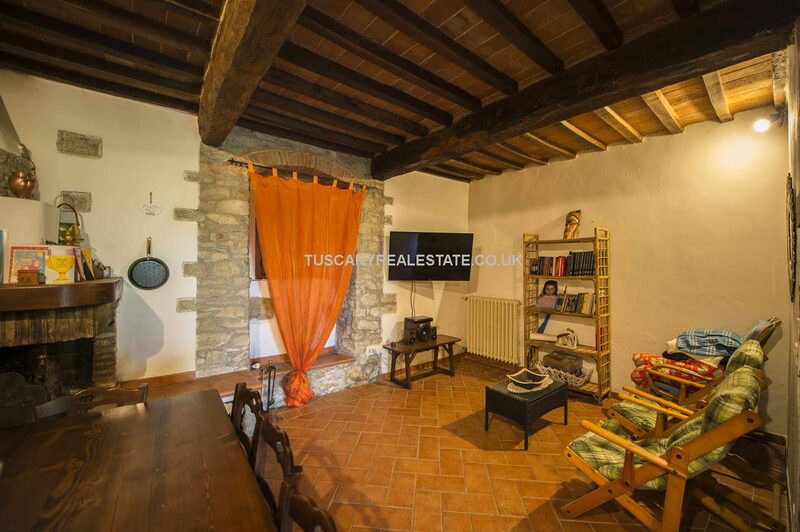 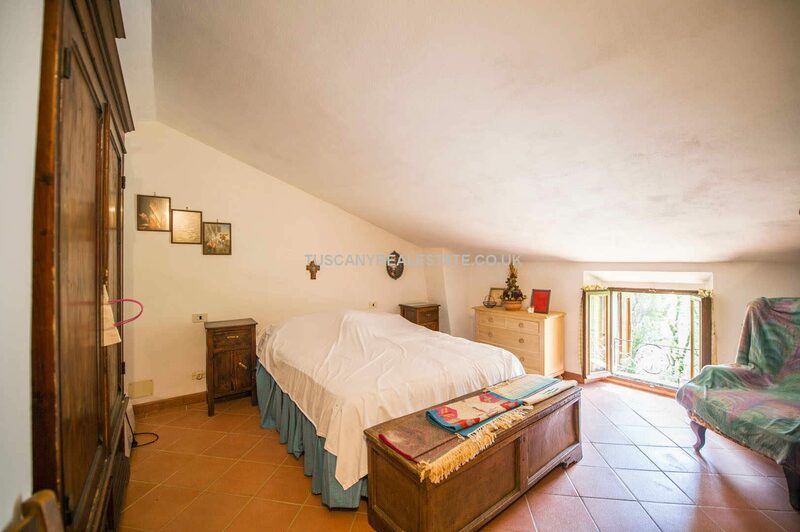 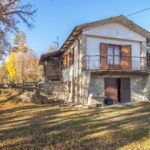 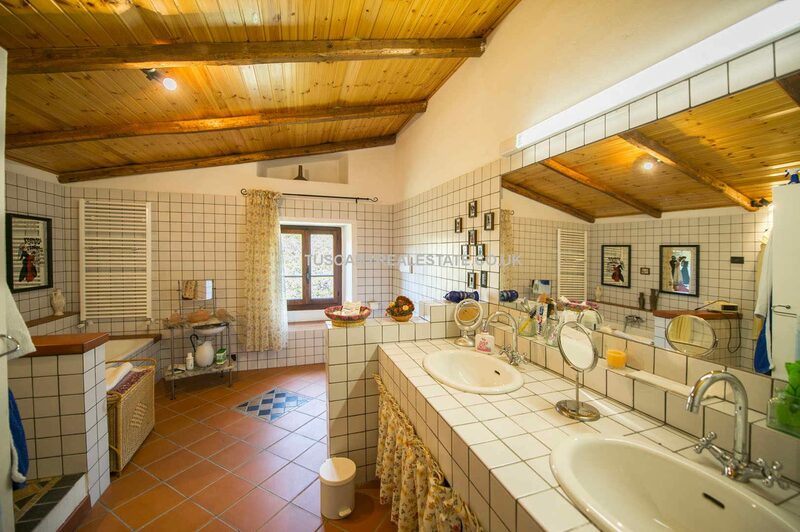 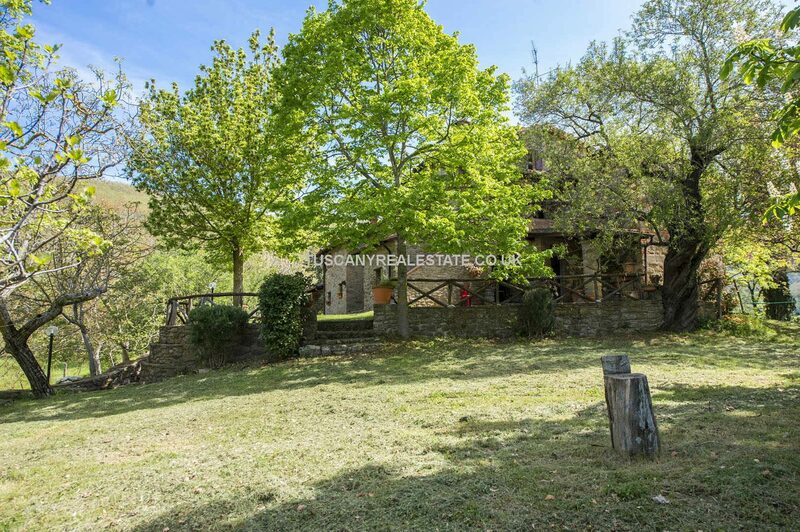 Located in an extremely panoramic position on the Tuscan Tiber Valley, not far from Sansepolcro, the property is easily reached via a short unpaved road (450 m) and has access to all the services in the nearby medieval town of Sansepolcro (10km; 15’). 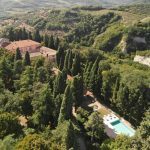 The location is ideal to reach several tourist hotspots of Tuscany: Pieve Santo Stefano (13km; 20’), the medieval hamlet of Anghiari (17km; 25’), the hometown of Michelangelo (23km; 35’), the Franciscan Shrine of La Verna (32km; 45’), Arezzo (45km; 50’), Siena (113km; 1h 45’) and the Renaissant Florence (118km; 1h 45’). 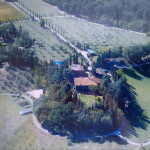 Just a bit farther are located the Republic of San Marino (73km; 1h 40’) and the Adriatic coast with Rimini (129km; 1h 40’). 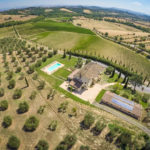 The most useful airports to reach the property are Perugia Sant’Egidio (77km; 1h), Firenze Peretola (138km; 1h 45’), Pisa Galilei (199km; 2h 25’), Ancona Falconara (212km; 2h 15’), Roma Ciampino (258km; 2h 50’) and Roma Fiumicino (273km; 2h 55’). 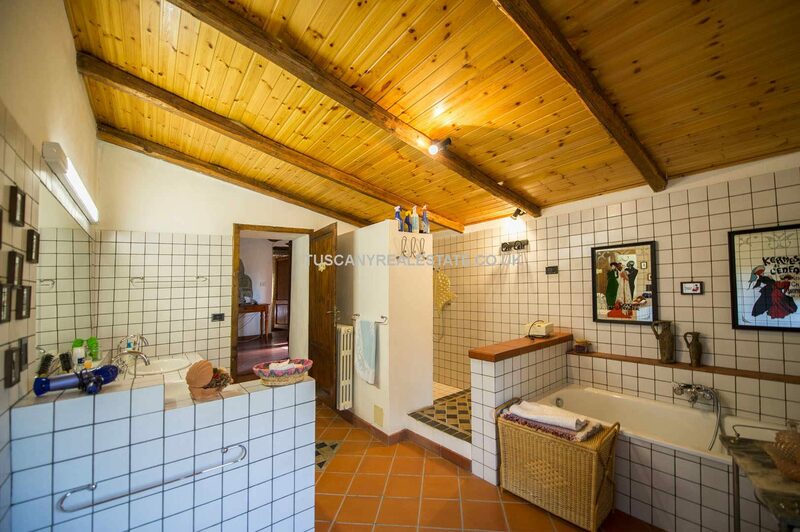 – Second floor: two bedrooms and bathroom. 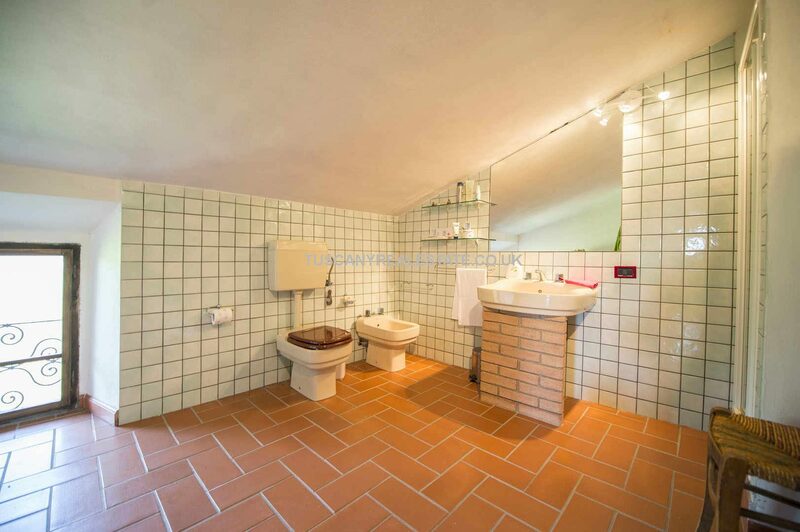 – First floor: three bedrooms and a bathroom. 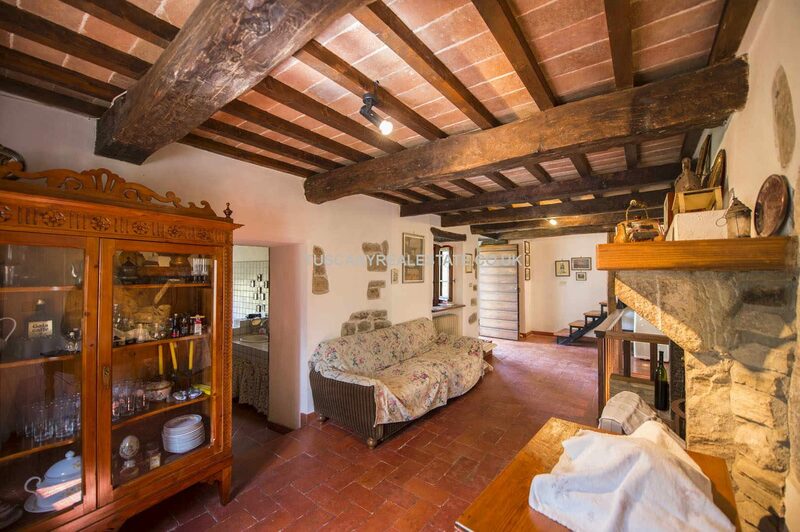 The farmhouse was carefully restored to preserve all the typical aspects of Tuscan farmhouse architecture: stone walls, wooden beams and terracotta tiles, masonry arches and terracotta floors. 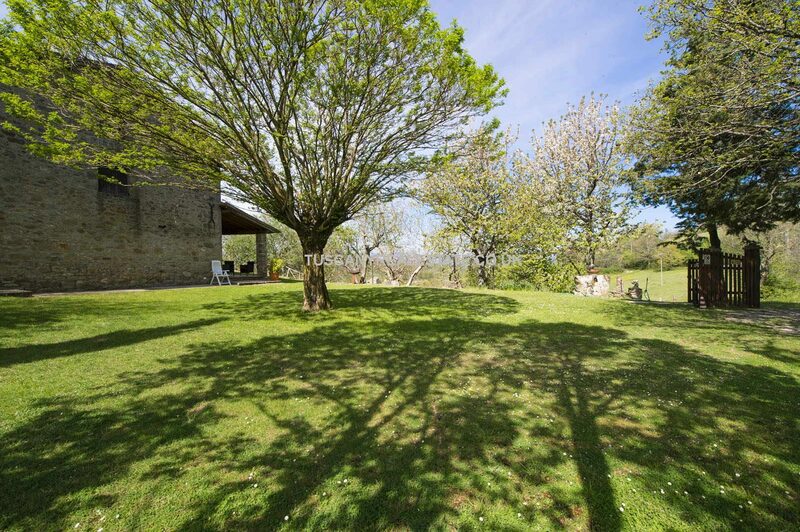 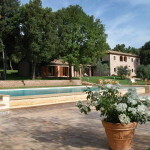 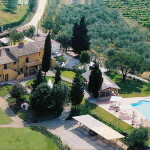 The farmhouse is surrounded by 7,200 sqm of gardens, fully fenced and dotted by centuries-old trees and fruit trees. 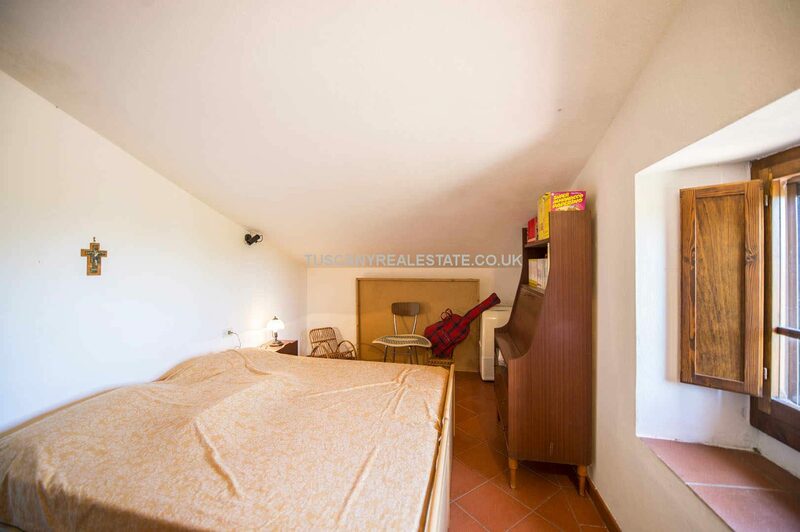 There is also a small warehouse to store tools and machinery.